The Burasari Resort Phuket is a Modern Four Star Boutique hotel offering an ambience that invites you to completely relax. Burasari is a Thai word meaning a peaceful place filled with delightful fragrances. Everything on the grounds of our resort has been designed with this concept in mind - the wonderful array of tropical plants, the calmness of the reflective pool and the soothing sounds of our many waterfalls. 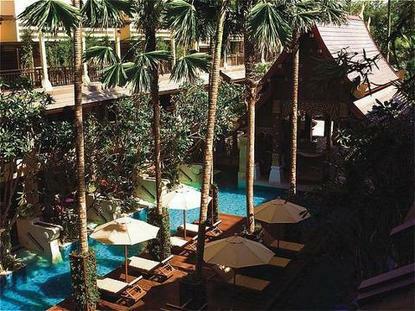 The decor of our rooms and the landscaping of our grounds is our unique Burasari vision of a contemporary Thai style.